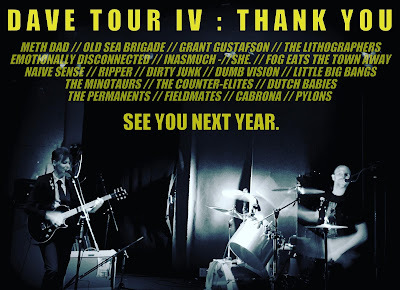 Friendship Commanders: DAVE TOUR IV: THANK YOU! 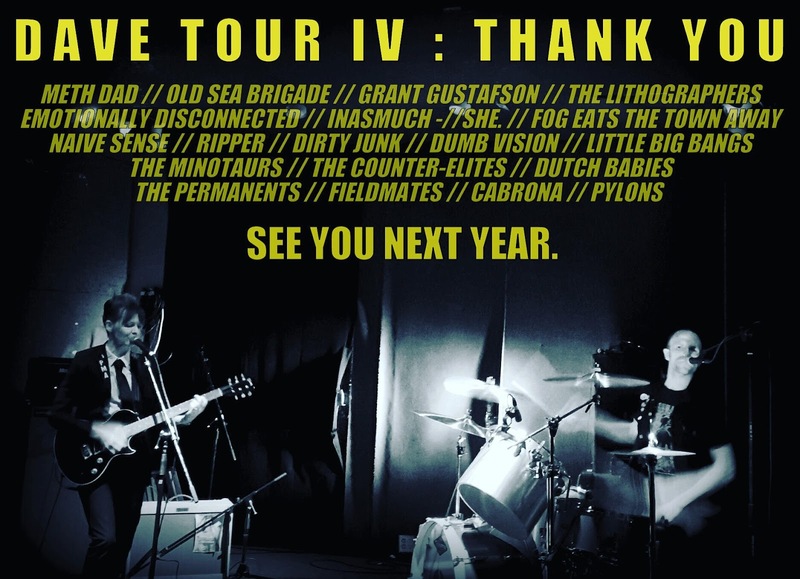 DAVE TOUR IV: THANK YOU! We had a truly enjoyable time on our Mid-Western tour. Thanks to all who came out, played with us, put us up, said hello, and made the trip so successful. We're truly grateful. We hope you have a fine holiday season.